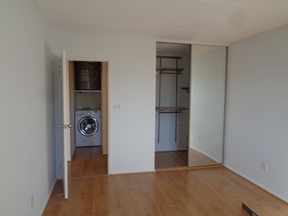 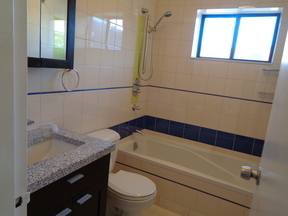 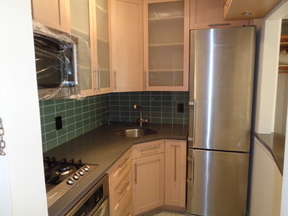 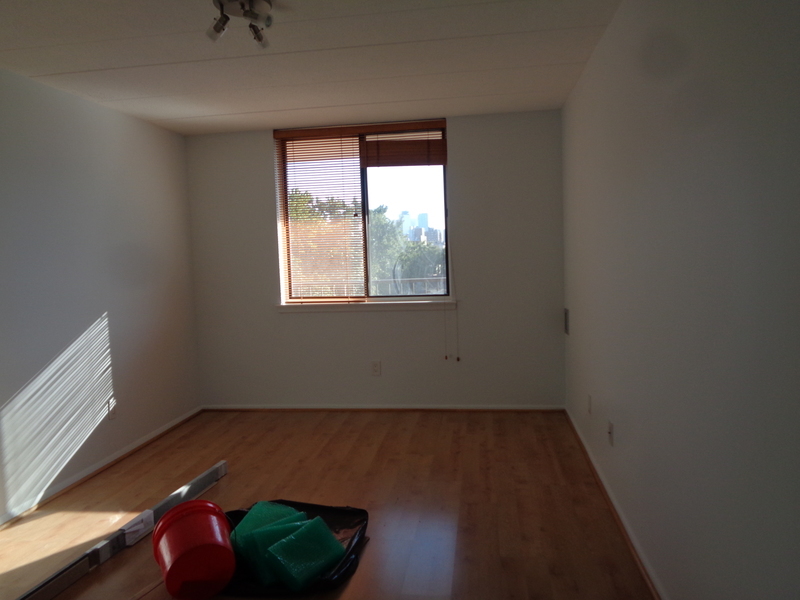 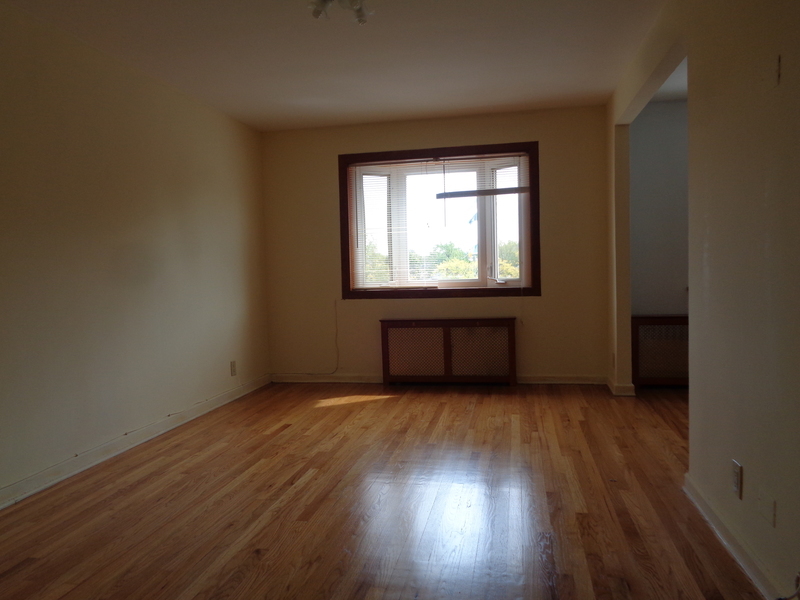 Spacious newly renovated one bedroom apartment for rent. 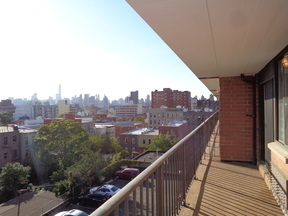 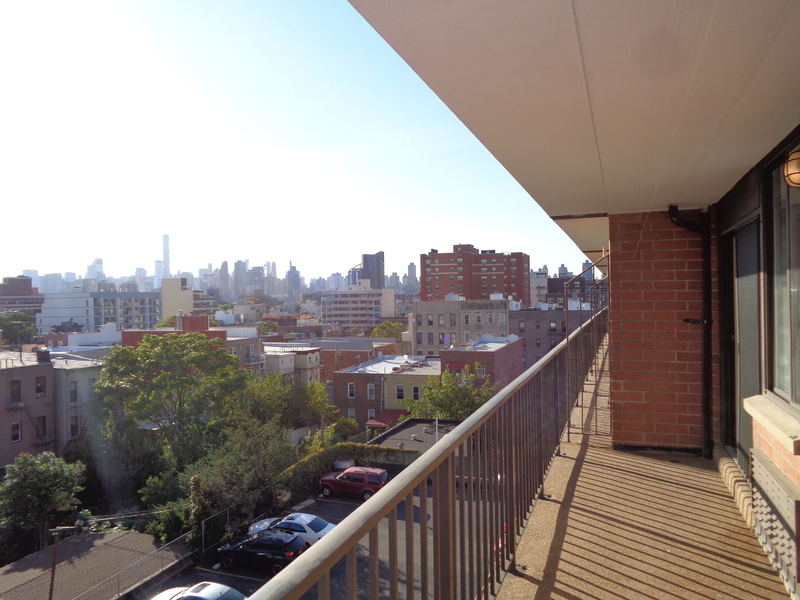 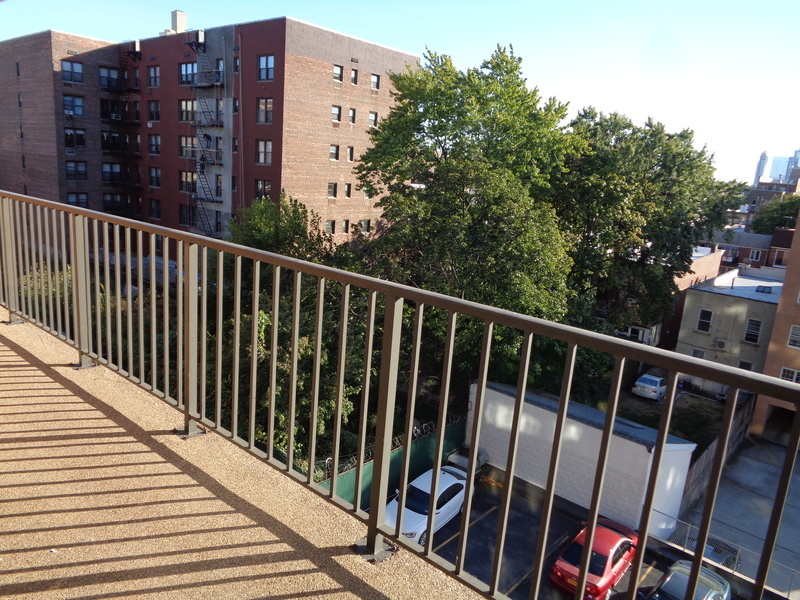 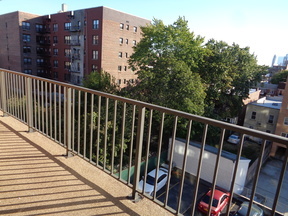 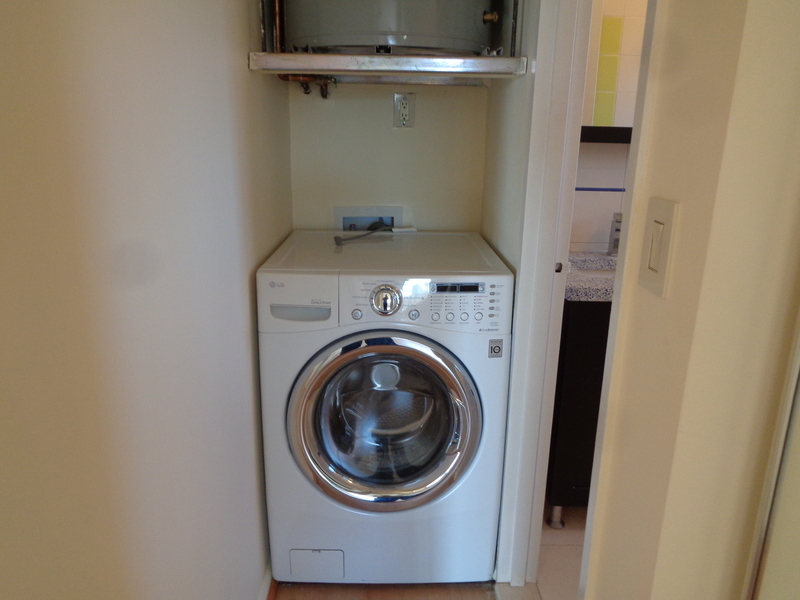 Includes a balcony, washer dryer and city views. 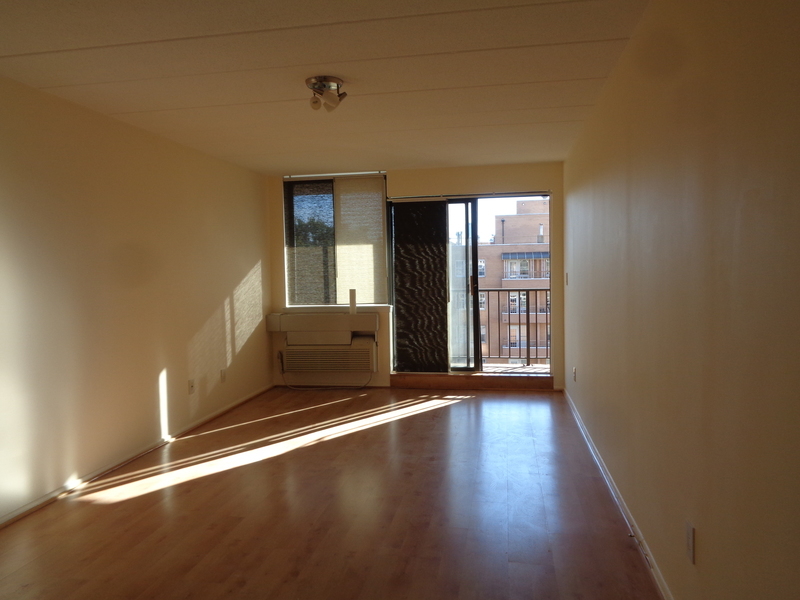 Building amenities include an elevator and 24 hours doorman. Contact us today to schedule an appointment!